This is “Strategizing”, chapter 5 from the book Management Principles (v. 1.0). For details on it (including licensing), click here. Great strategies require a clear understanding of the competitive landscape. 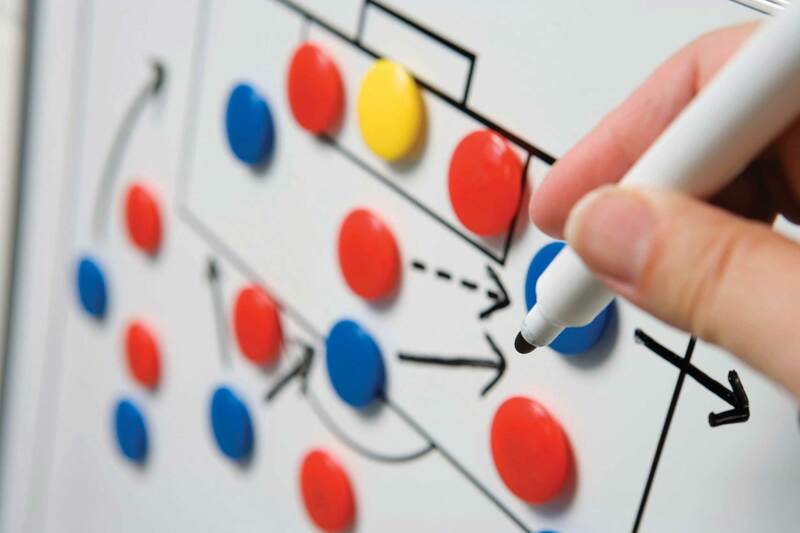 See how strategy fits in the planning-organizing-leading-controlling (P-O-L-C) framework. Better understand how strategies emerge. Understand strategy as trade-offs, discipline, and focus. Conduct internal analysis to develop strategy. Conduct external analysis to develop strategy. Formulate organizational and personal strategy with the strategy diamond. Strategic management, strategizing for short, is essentially about choice—in terms of what the organization will do and won’t do to achieve specific goals and objectives, where such goals and objectives lead to the realization of a stated mission and vision. Strategy is a central part of the planning function in P-O-L-C. Strategy is also about making choices that provide an organization with some measure of competitive advantage or even a sustainable competitive advantage. For the most part, this chapter emphasizes strategy formulation (answers to the “What should our strategy be?” question) as opposed to strategy implementation (answers to questions about “How do we execute a chosen strategy?”). 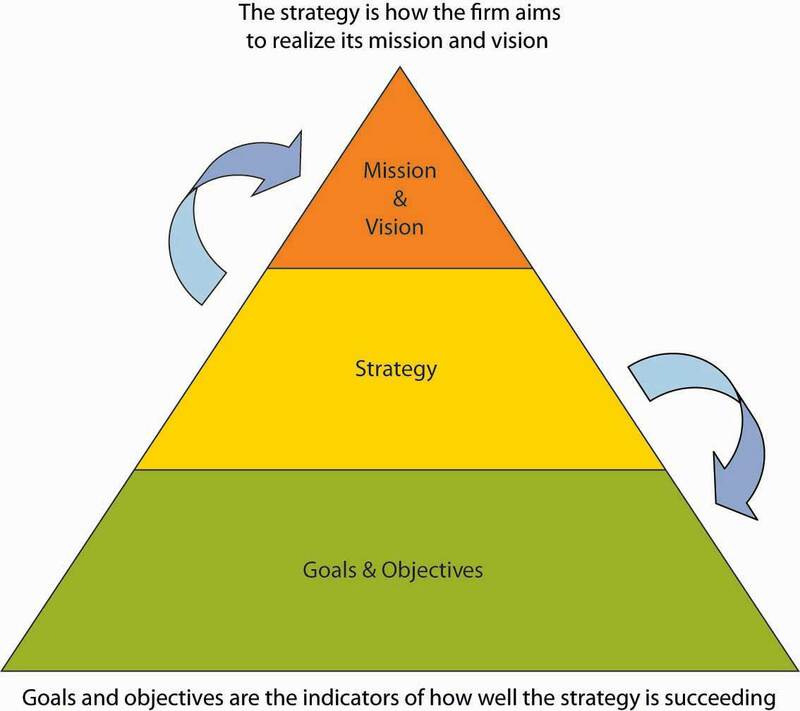 The central position of strategy is summarized in the following figure. In this chapter, you will learn about strategic management and how it fits in the P-O-L-C framework. You will also learn some of the key internal and external analyses that support the development of good strategies. Finally, you will see how the concept of strategy can be applied to you personally, in addition to professionally.